Trouble is mounting for Advocate Gautam Khaitan. The Enforcement Directorate (ED) has caught him in a case of black money under the Black Money Act. Last week, the Income Tax Department sleuths had raided offices and several other properties in Delhi-NCR belonging to Gautam Khaitan. 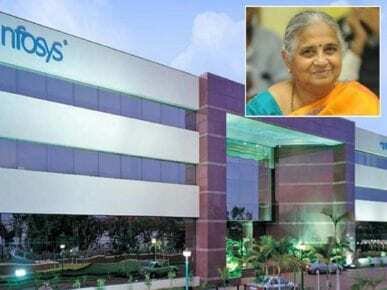 As per available information, Income Tax Department claims to have gathered evidence against Khaitan for allegedly receiving kickbacks in other defense deals, besides AgustaWestland, during the UPA tenure. 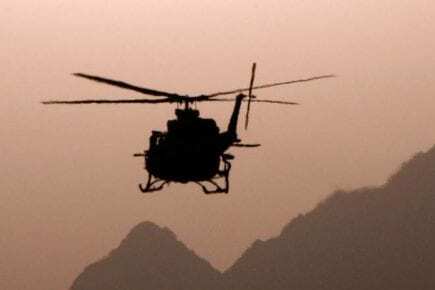 Khaitanconfirms charge sheeted- both by Central Bureau of Investigation (CBI) and Enforcement Directorate (ED)- in the high profile VVIP chopper deal. The lawyer was arrested in September 2014 for his alleged involvement in the AgustaWestland deal. Khaitan was enlarged on bail in January 2015. Khaitan was again arrested along with Sanjeev Tyagi on December 9, 2016, by CBI. ET was the first to report last July that Khaitan was charge sheeted by ED in the VVIP chopper deal. The agency had elaborated on how the bribe money paid to clinch the chopper deal was “layered” and projected as “untainted money” by making “fictitious invoices.” It mentioned how fictitious engineering contracts were made to hide the kickbacks allegedly paid by AgustaWestland to companies directly controlled by Khaitan and his associate Rajiv Saxena, a co-accused in the case. ED’s supplementary charge sheet put the spotlight on Khaitan. It shows how some disclosures about his “complicity” came from Khaitan’s “associates, colleagues, staff.” In response to the letters rogatory written by India, documents were got from Mauritius, Singapore, and Switzerland. The agency claimedKhaitan “controlled the modus operandi and has been responsible for routing the money, misusing his connections, his clients covering the ones inherited from his father, to launder the money with the use of variety of accounts using companies and individuals in Dubai, Mauritius, Singapore, Tunisia, Switzerland, UK, India, and others.”He also used several accounts, including those of his undisclosed shell companies outside India, which he had formed to launder the money. Saxena was a close professional and personal associate of Khaitan and became involved in the “money laundering operation,” the ED said. He helpedKhaitan in setting up shell companies and used the accounts of his companies and clients to route money through various channels to the intended beneficiaries, the charge sheet said. Next Is Mehul Choksi being brought back? 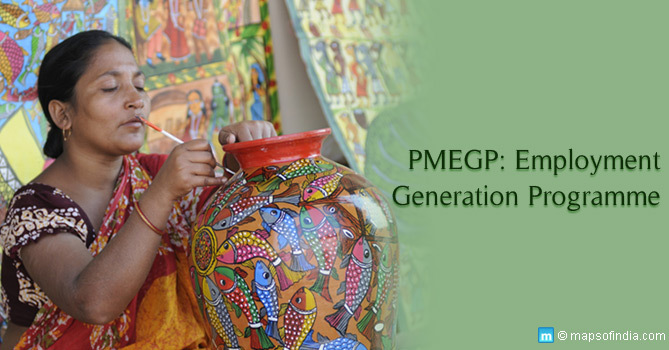 What is the Prime Minister’s Employment Generation Programme (PMEGP)?